Available for a 48 hour pre-sale. 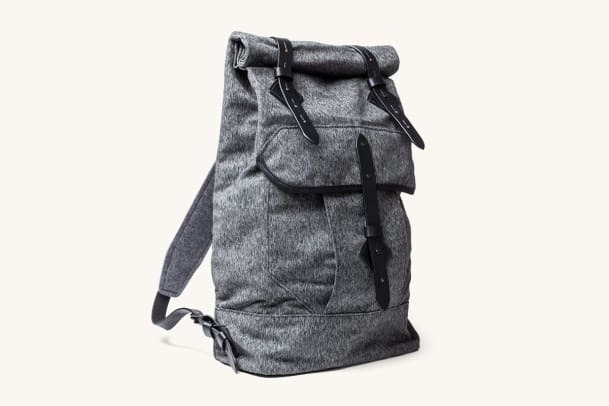 Tanner Goods is following up its original salt and pepper collection with an new colorway in black. 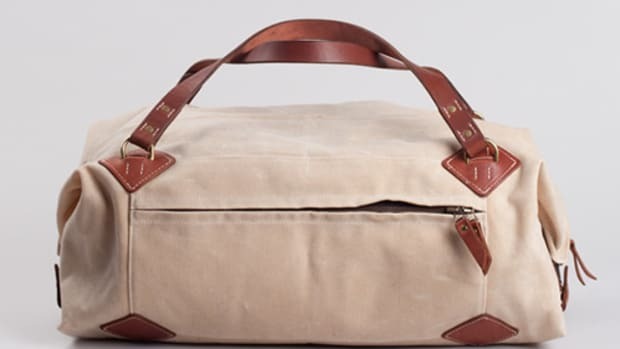 The bags are cut, sewn, and put together at their studio in Portland, Oregon and come in a variety of styles. 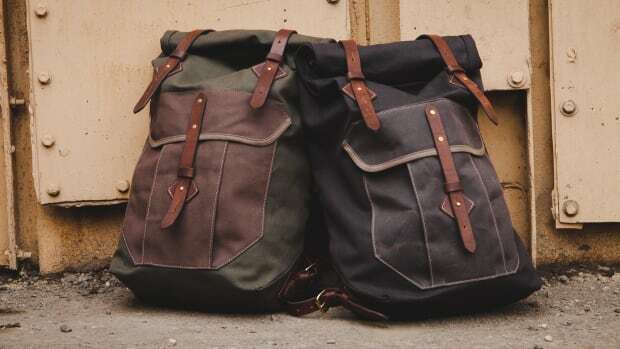 The seven styles include a rucksack, duffle, daypack, tote, camera bag, dopp kit, and boot bag. They&apos;re offering the styles for pre-sale for 48 hours (24 hours left) and each piece is offered at a 15% discount. 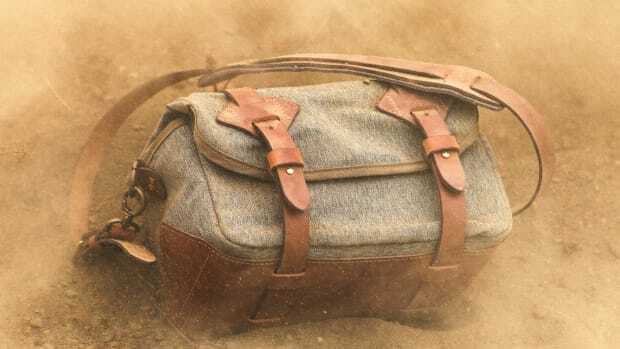 A bag collection with fabric built to Swiss military specification. The Oregon favorite updates its Rucksacks with two new color block styles.